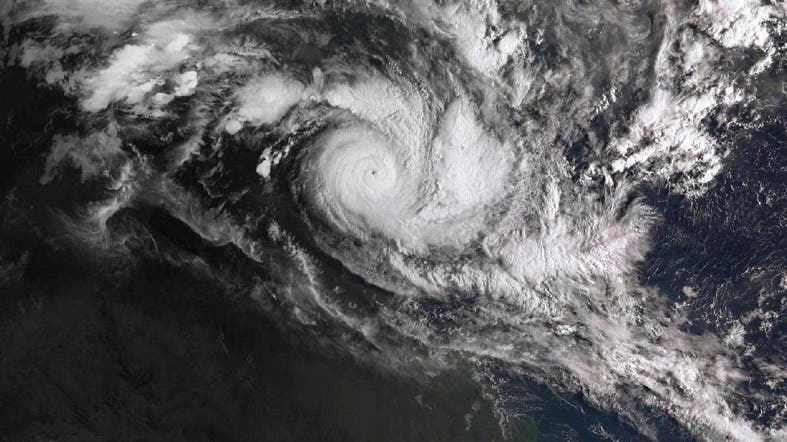 Australia’s Bureau of Meteorology said Cyclone Trevor, with sustained winds of 200 kph and gusts of up to 255 kph, was expected to bring heavy rainfall and a dangerous storm surge. Gunner said. Most of Borroloola’s 900 residents were expected to be evacuated, along with several smaller communities. Most would be housed in temporary accommodations in Darwin, he said. Air force Hercules aircraft, along with helicopters, buses, and cars were being used to transport evacuees to Darwin and nearby Katherine, with sleeping areas set up in buildings on local fairgrounds, Smith said. Steps were being taken to ensure indigenous cultural protocols were respected and tribal languages used.